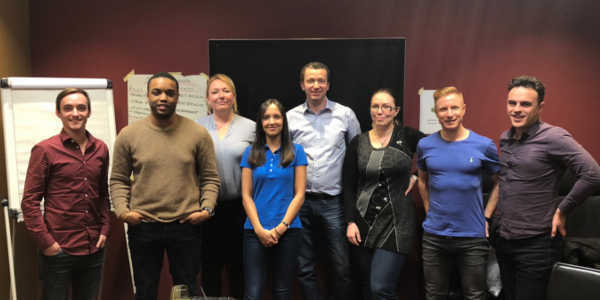 Professional Scrum Master (PSM) is a 2-day course that covers the principles and (empirical) process theory underpinning the Scrum framework, and the role of the Scrum Master in it. This course is a combination of instruction and team-based exercises, and teaches what is at the heart of the Scrum and Agile movement. 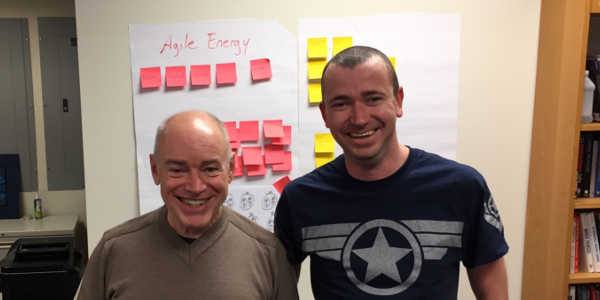 Over the 2 days, students will see why PSM is the cutting-edge course for effective Scrum Masters and for anyone coaching a software development team toward increased efficiency and effectiveness. The course includes advanced thinking for servant-leadership and behavioral shifts. 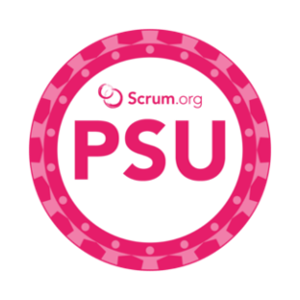 Throughout the course, students are challenged to think in terms of the Scrum principles to better understand what to do when returning to the workplace.The PSM course is much more than just a set of slides and an instructor. In this course, students work on real-life cases with other classmates together as a team. This course is made up of discussions and hands-on exercises based upon real-life cases. 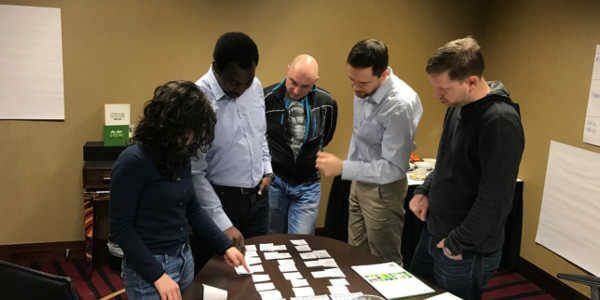 The course covers all the topics related to Professional Scrum Master I (PSM I), Professional Scrum Master II (PSM II) and Professional Scrum Master III (PSM III) certification assessments. 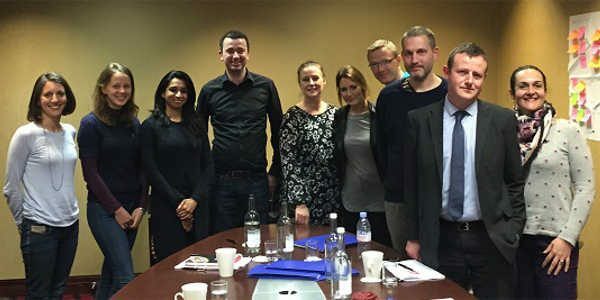 The Professional Scrum Master course is for anyone involved in software development using the Scrum framework. 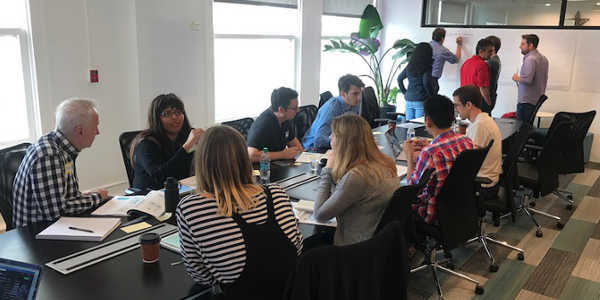 It is particularly beneficial for those people within an organization accountable for getting the most out of Scrum, including Scrum Masters, managers, and Scrum Team members. No pre-existing knowledge of Scrum is required to attend. All participants completing the Professional Scrum Master course will receive a password to attempt the Professional Scrum Master I (PSM I) assessment. If you attempt the PSM I assessment within 14 days and do not score at least 85%, you will be granted a 2nd attempt at no additional cost. You are also entitled to a 40% discount on the PSM II assessment. How much does the Professional Scrum Master I (PSM I) certification cost? 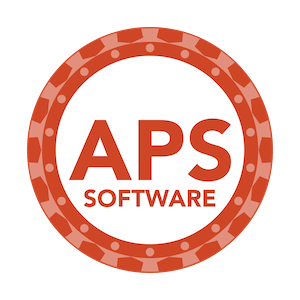 The price of the PSM I assessment and certification is included in the course fee. You will also receive a 40% discount on the PSM II assessment. 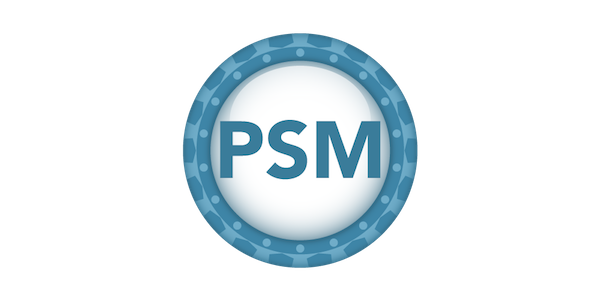 The PSM I certification is achieved by taking and passing an online assessment in your own time in the days/weeks following the course. It can be taken from any internet connected computer. 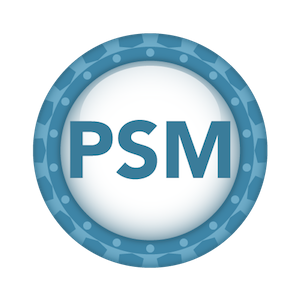 The PSM I assessment is comprised of 80 multiple choice questions that must be completed in 60 minutes. The pass mark is 85%. The course fee provides up to 2 attempts at the PSM I assessment.